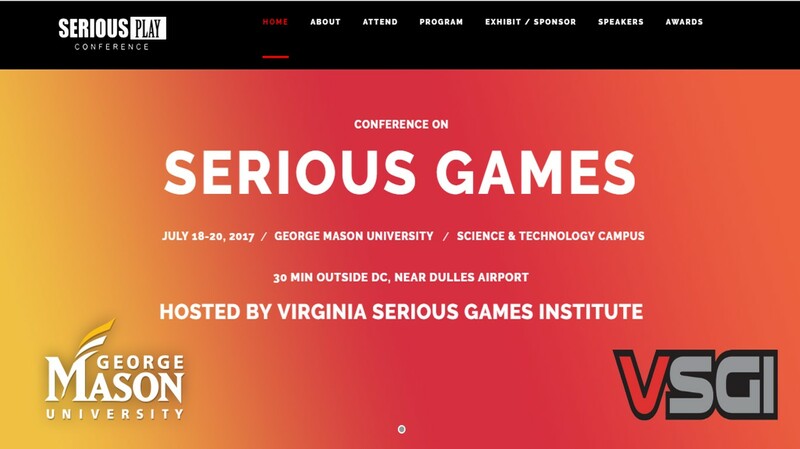 The Serious Play Conference, now in its 7th year, is a leadership conference for professionals who embrace the idea that games can revolutionize learning. Sign up now to hear how teachers across America are making classrooms more engaging and education more effective through the use of Serious Games. Serious Play Conference 2017 is scheduled for July 18-20 at George Mason University's Science and Technology Campus near Dulles Airport. Draft program up at site http://seriousplayconf.com/ and early bird prices valid until May 1. This recognition program honors outstanding, single user mobile, browser, PC and virtual reality titles used for education or training. 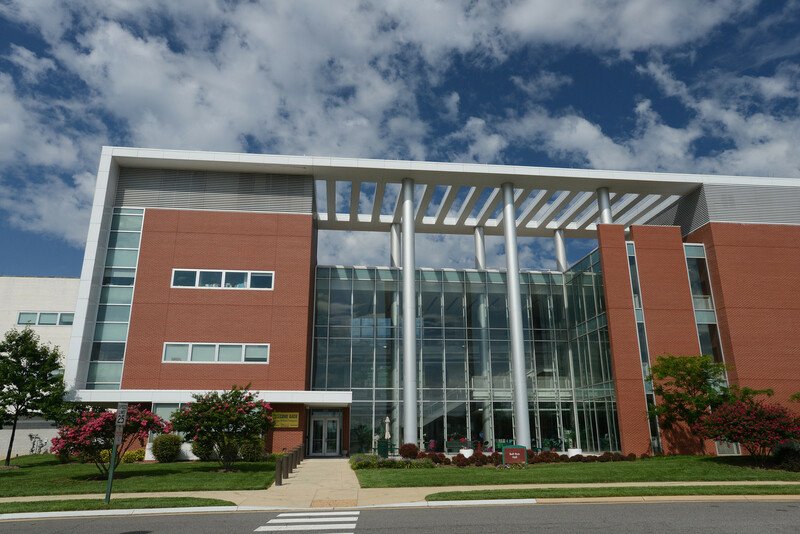 Entry categories include Corporations, Healthcare, Government, Education, Museum/Visitor Centers and Other. Games may be submitted in English, Spanish, French or Dutch. Other languages on request. The deadline for the 2017 International Serious Play Awards submissions in the professional category is April 1. The deadline for student entries is May 1. 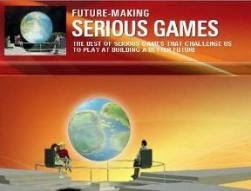 Serious Play Conference is a leadership conference where chief learning officers and training directors from companies, healthcare organizations, non profits, the military and government can get a good understanding of how to evaluate games and sims for their needs and integrate them successfully. 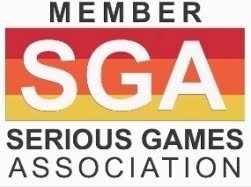 The top developers of Serious Games share their knowledge and network with each other. Deals are done. Attendees report their favorite aspect of Serious Play is the chance to rub shoulders with and talk one-on-one with the experts, hear about the latest design, measurement and assessment strategies and see how game mechanics are being used in educational programs and schools, creating greater participant engagement and revolutionizing training effectiveness. The focus of the conference is on improving attendee knowledge of the opportunities, challenges and future of these Serious Games.